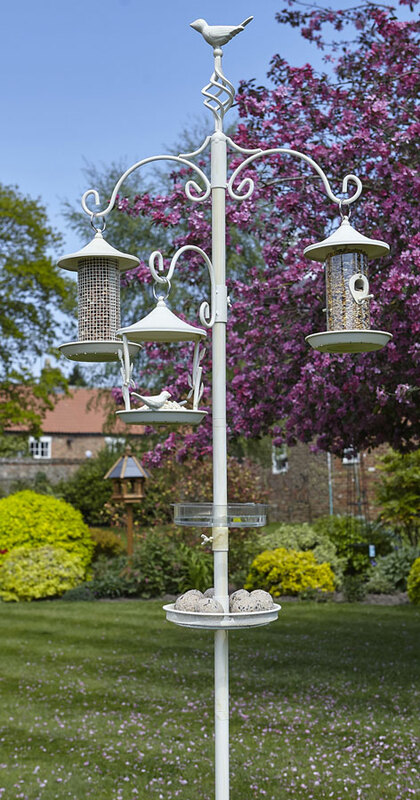 Handcrafted garden wild bird feeding station from Tom Chambers. 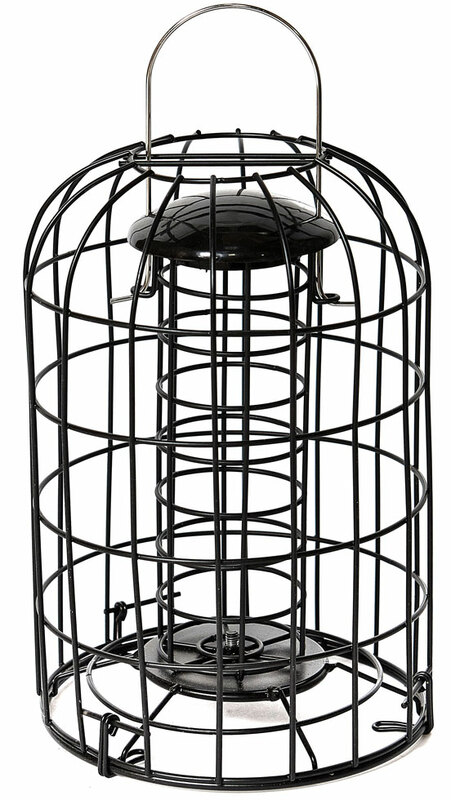 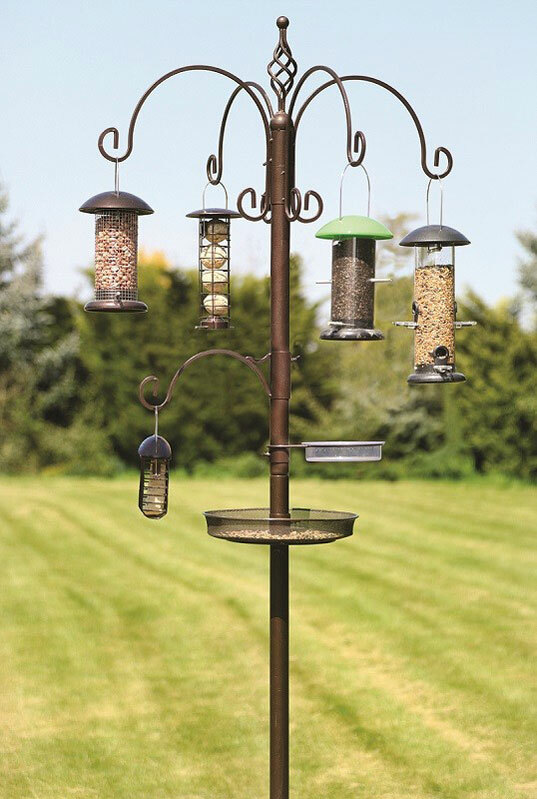 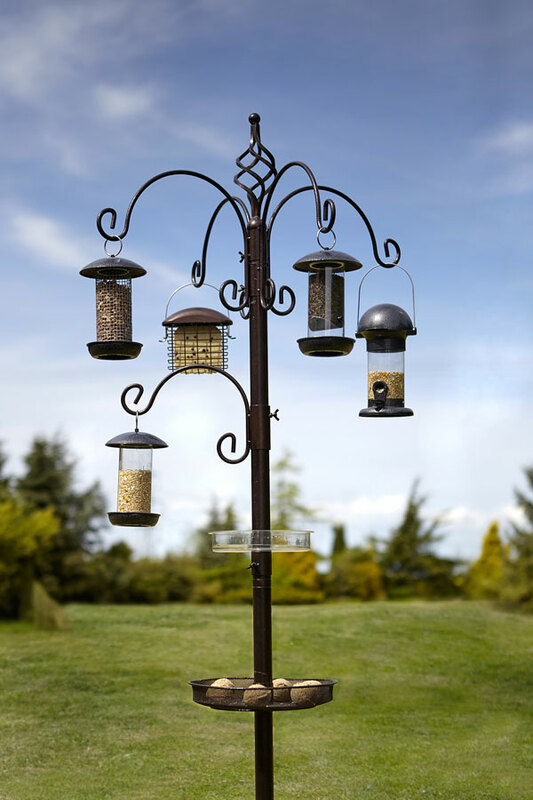 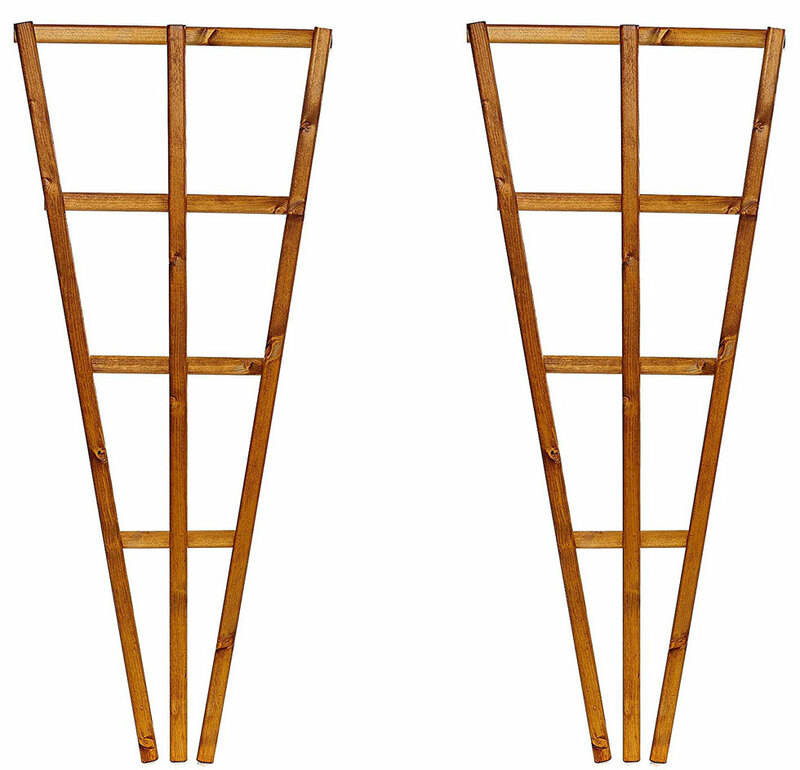 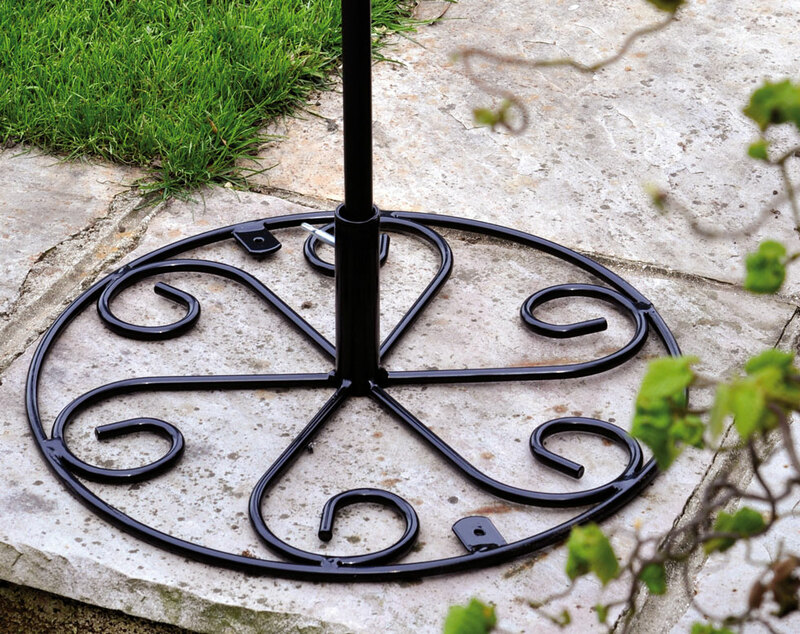 The features of this bird station are an antique style finish and topped with an elegant bird finial top. 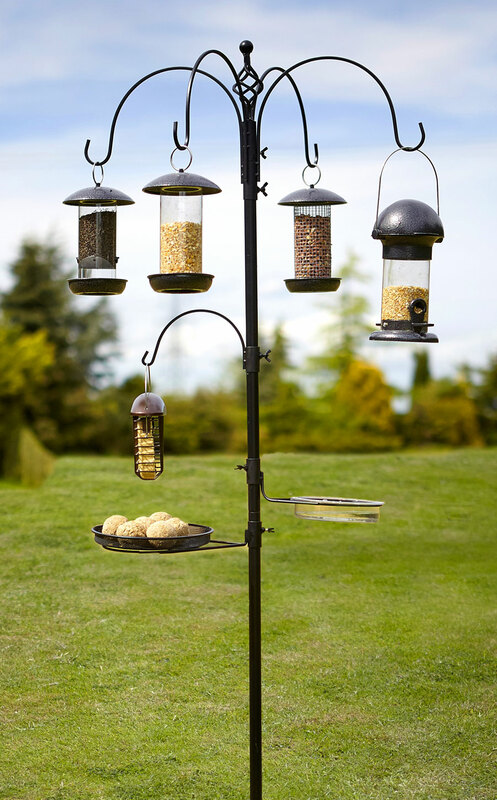 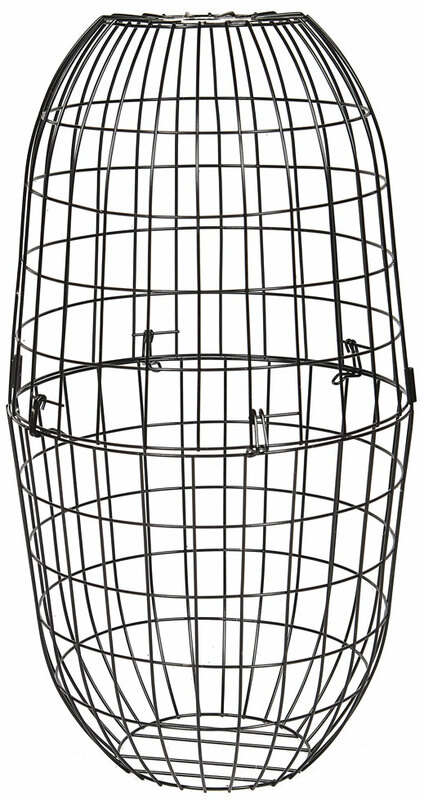 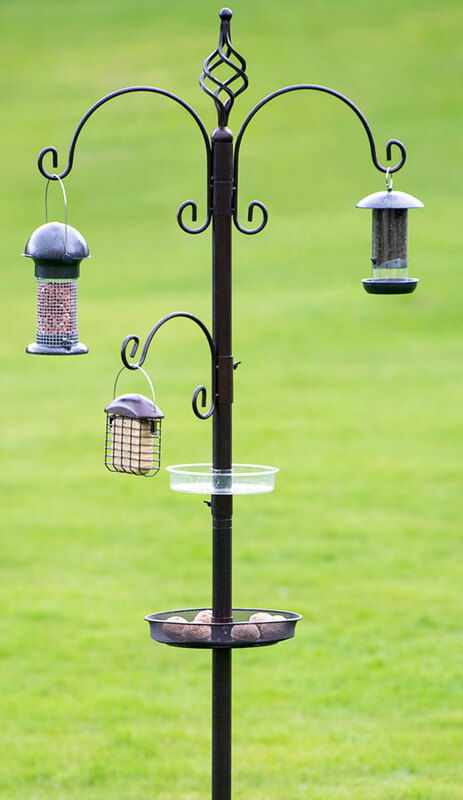 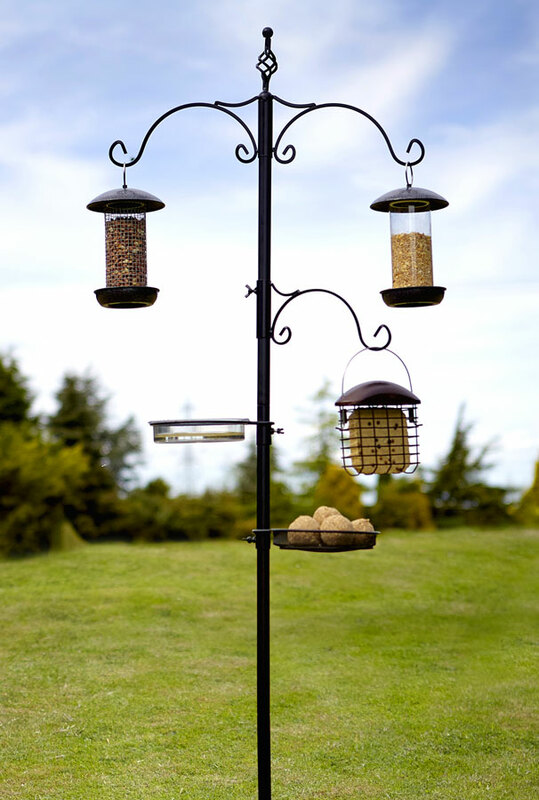 This bird station includes double bracket, single side bracket, mesh seed tray and water dish for bathing and drinking. 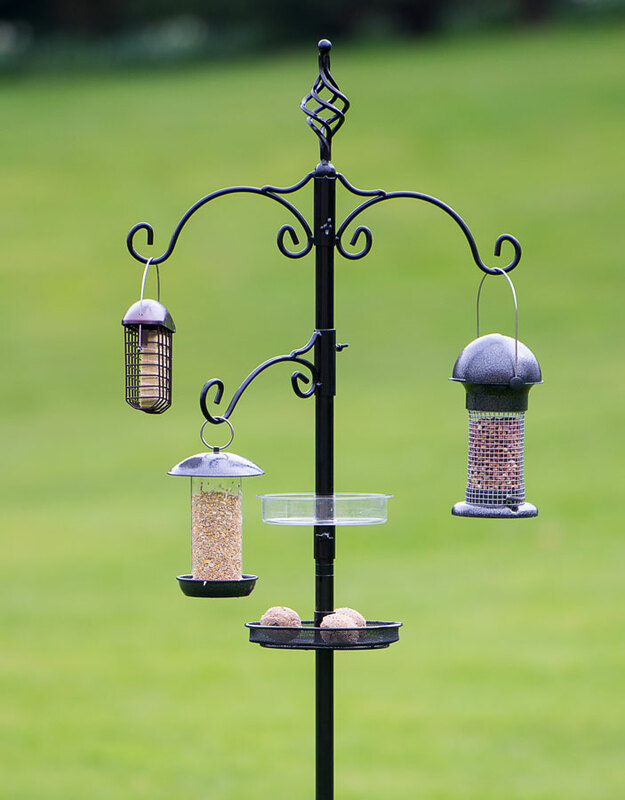 This bird station has stability spikes for secure fitting.